Let's be honest, most headsets are too big for children's heads. That's where our AC-8000 stereo headset for kids comes into play. The adjustable headband provides a perfect fit for a kid sized head, and the design is durable enough for the rough handling the young life brings. The AC-8000 is just what any school needs. Each ear cup has a volume knob for individual level changing, which works great for numerous educational applications. The bendable boom mic is ideal for voice recognition software. 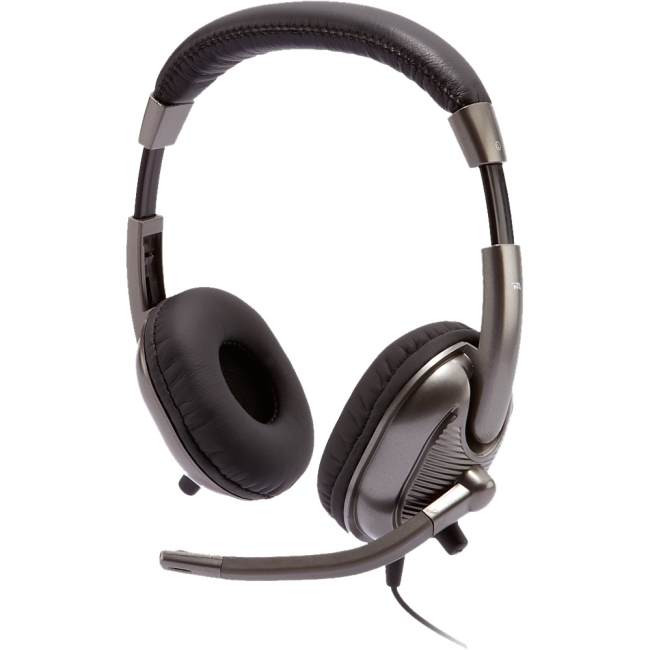 While the headset's drivers are of impeccable quality, their sound maxes out at a level that is suitable for children's ears. After all, they're going to be using their ears for a lifetime, so why blow them out now?